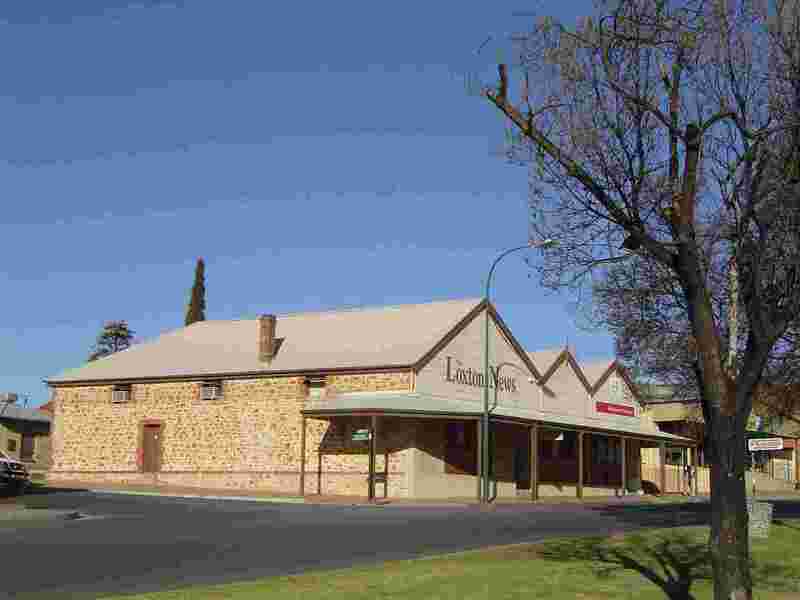 Loxton - Riverland Region, South Australia. 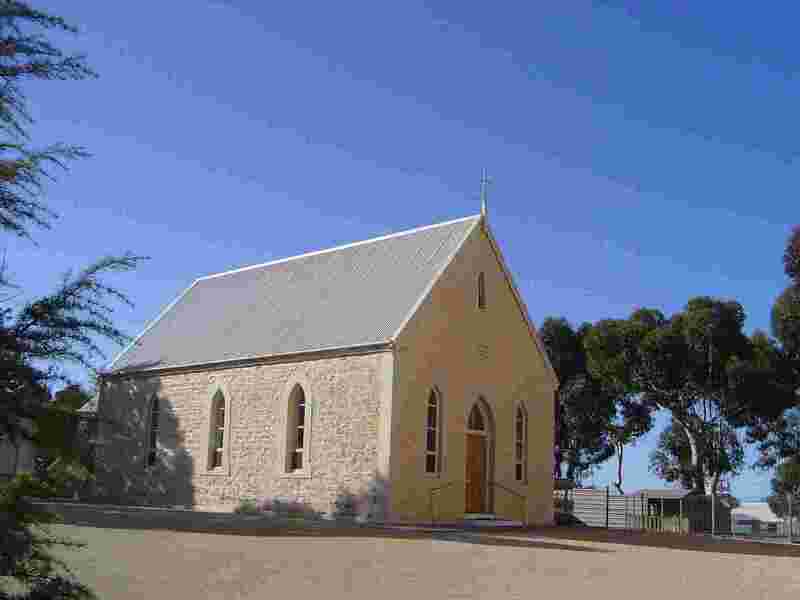 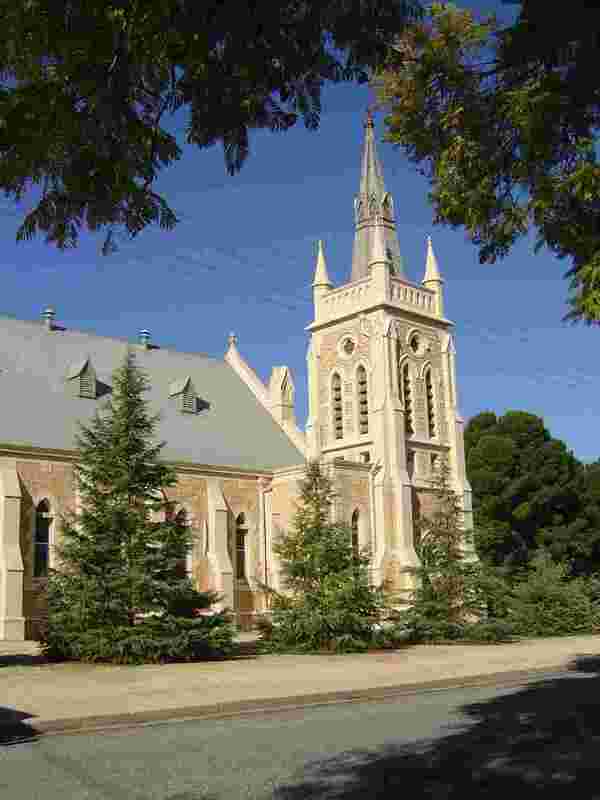 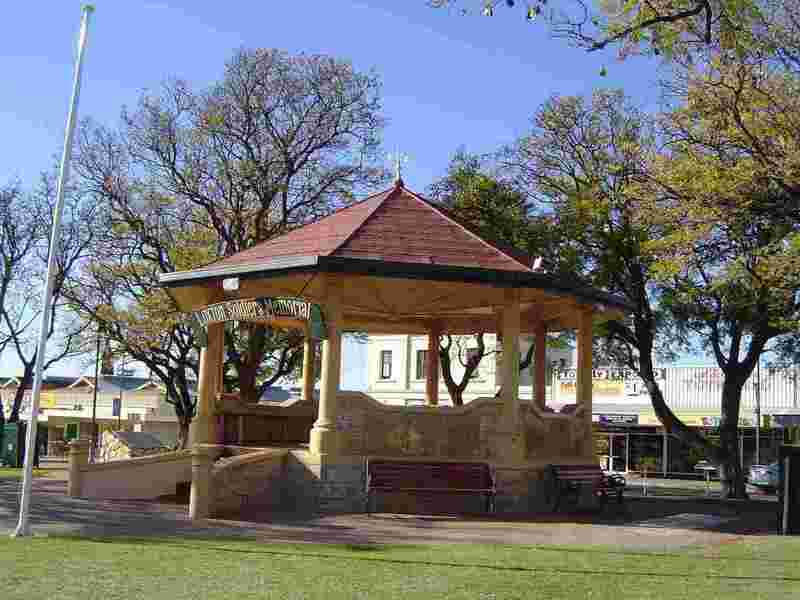 Loxton is an immaculate town located on a wide bend of the River Murray in the Riverland. 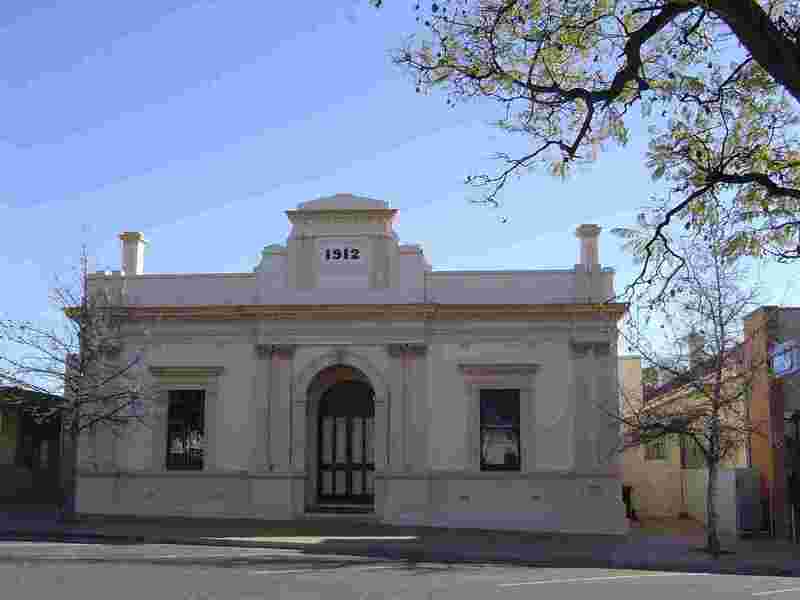 It was pastoral country until 1907 when the town was surveyed and presumably irrigation of citrus trees and vines began soon after. 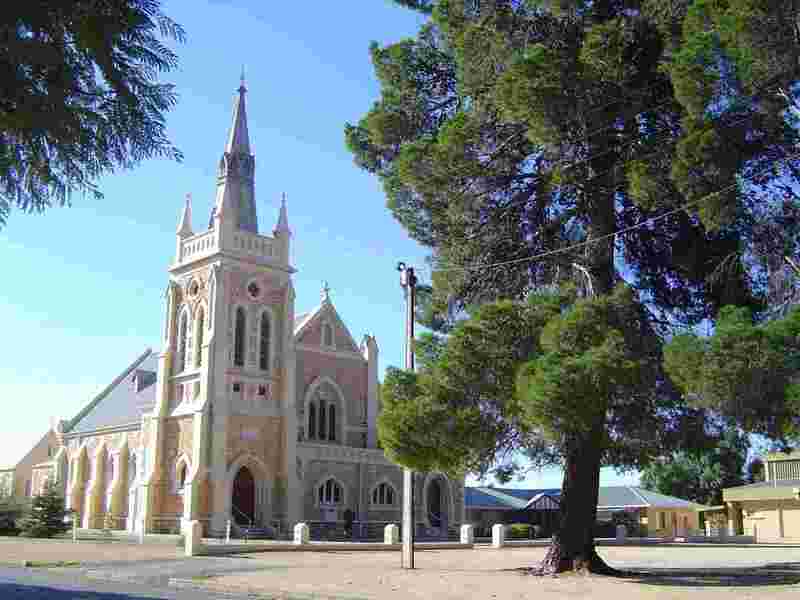 The town is named after an early settler who was a boundary rider on the then pastoral property. 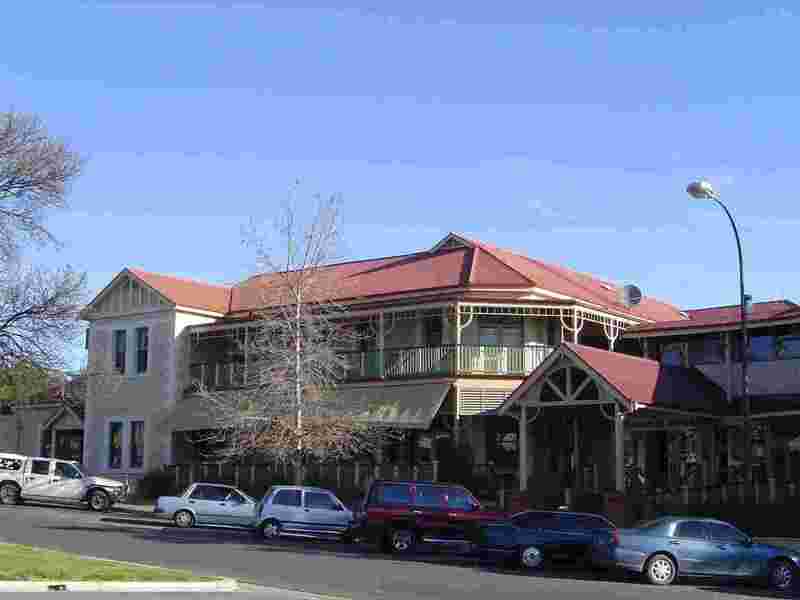 Despite its relatively late establishment, the town has some fine older-style buildings suggesting early prosperity.